Your immediate family is a small team. A team all trying to survive and thrive together. While most roles within the household have already been clearly defined, thanks to our society and mainstream media, how we operate and what makes us prosper is something that is often ignored. Partners often get into arguments not because they disagree with each other, but because they are misunderstood. Not so much as to what they may have said, but misunderstood in terms of who they are, how they process information, how they react and what drives them. I would say that most heated arguments could be completely eradicated from your relationship if you each had a better understanding of each other’s personality. Oddly enough, the Wealth Dynamics Test is a great way to explore this. Really quickly, Wealth Dynamics is “the only personality test that tells you exactly what strategy you should follow to build wealth.” It aims to measure the aspects of your personality profile that directs your best choice of career. The Wealth Dynamics profile looks at the different dimensions of introversion and extroversion, of sensing and intuition. Star: You grow your brand to shed a light on others. Creator: Are naturally creative but leaves the details to others. Deal Maker: Negotiate to make the sale, you always get the deal. Supporter: Lead from the front where your people come first. Trader: The conductor who detaches yourself from the rest and makes your wealth of the spread. Accumulator: Sometimes an indecisive procrastinator, you get rich slowly by relying on the safe system. Lord: You pay incredible attention to detail, you love certainty and are ok with not taking the spotlight. Mechanic: an impeccable ability to control and manage people, you’re great at getting things done, and most of the time to perfection. So now it makes sense that you two take the test. Right? Could you see two Stars living together? Not likely, and possible why all of Hollywood is divorced. But a Star and a Supporter would make for a great team. And a Mechanic and a Creator would knock it out of the park. Some people need constant attention (Stars), while others would rather do the work to help others take the spotlight (Supporters) and yet others need systems in place for everything and are constantly challenging the status quo (Mechanics). What drives each person is unique to them, and definitely something to appreciate. I for one, am not a fan of the spotlight (I am a supporter). My husband is a (Star). Our profiles match perfectly in that I love that he takes the attention away from me a little and I wouldn’t blink an eye at helping him achieve greatness. Side note: Our entrance song for our wedding reception was Cheerleader by OMI. “Oh, I think that I found myself a cheerleader. She is always right there when I need her.” It involved some air trumpet and actual cheerleading by the wedding party, purple pom poms and all. Some people are perceived as naturally frugal. They like a good deal. And while bargaining for a discount at the grocery store checkout may embarrass you, know that they are motivated by a deal (the Deal Maker). It’s just who they are. A Mechanic will systematize the crap out of your family vacation agenda and an Accumulator won’t let go of their prized high school football trophies. Just learn to love it. If your partner loves the spotlight (like a Star) and always takes over the dinner conversation, know that it’s just who they are. Or perhaps they are OCD about the way the dishes are stacked in the dishwasher (the Mechanic). Knowing how they operate will teach you how to treat them and react in certain situations. Arguments in any relationship are common and healthy. By knowing how someone deals or even reacts in certain situations will help you through a constructive argument. If one partner needs 24 hours to cool down after a debate (Accumulator), but the other needs to resolve it immediately (Supporter), then a happy medium can be issued so that both parties get a little bit of what they need. You can take a wo/man out of her business, but you can’t take the business out of the wo/man. 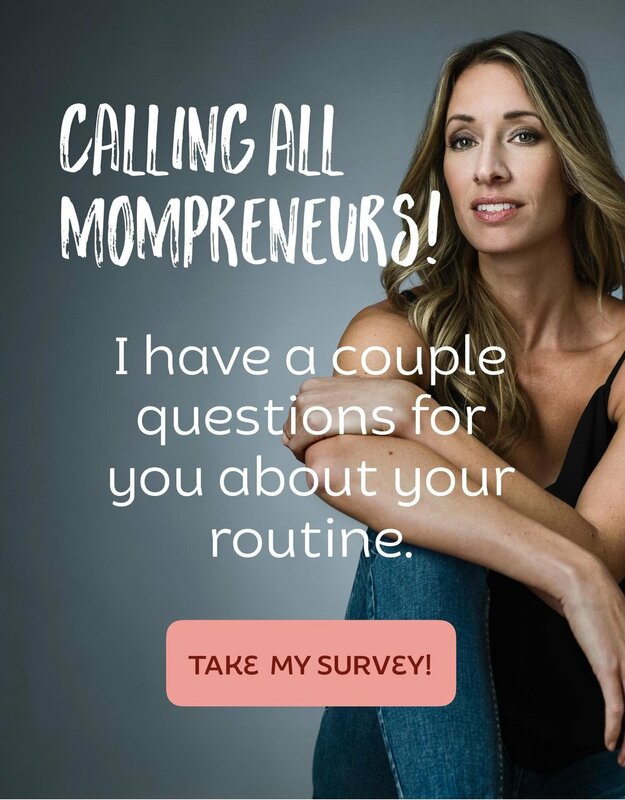 As an entrepreneur, it follows you everywhere, even when it comes to parenting and your family life. The idea of systematizing the family calendar, like you would your business, may come as complete bonkers to some, others (Mechanics) need that insane level of organization in order to function properly. And when the baby isn’t sleeping, or a kid is homesick for the day, or there is a last minute doctor's appointment, that system will look so beautiful after all. How you raise your kids (religion, culture, spirituality, disciplining, foods) is often pronounced in your Wealth Dynamics personality profile and so you, as parents, need to get on the same page for it all to work. 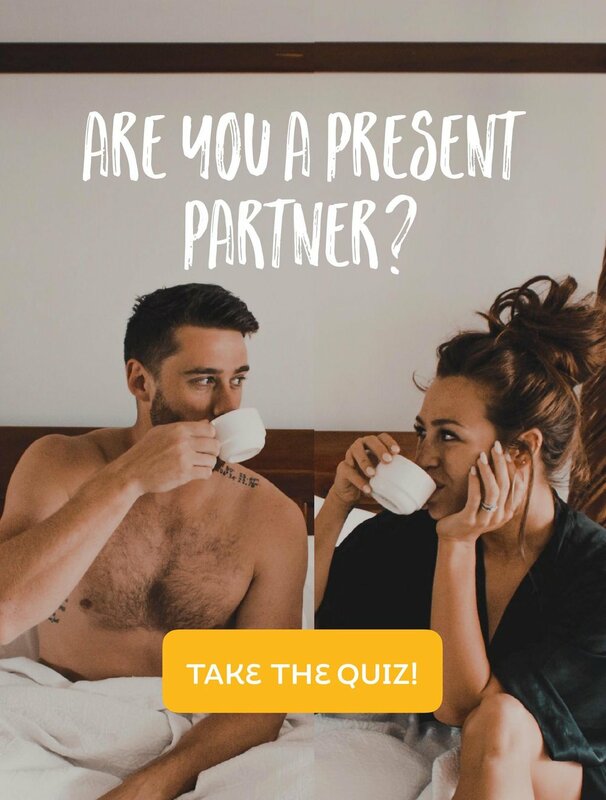 Take the test and share your results with your partner. Exclude any other personality tests you may have completed in your life, and look solely at how your results complement each other. You may be surprised at the description and details of each other’s profile. It can be a big eye opener and an even bigger help. An added tip: If you've had the chance to download the Weekly Family Meeting Plan then I'd suggest adding the results of your Wealth Dynamics test to your next meeting. Talk about your strengths and weaknesses and where your current or potential miscommunication occurs.